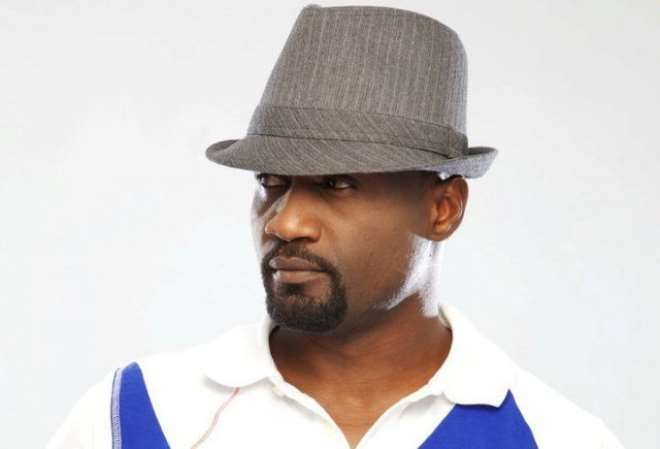 Manager and elder brother of Peter and Paul Okoye of P-Square music group, Jude, has revealed why he won't sign any other artistes again. You will recall that the first artiste signed by Square Records, May D, separated from P-Square in 2012 due to an 'irreconcilable difference', according to a signed statement by Jude in 2012. In an recent interview, Jude disclosed that he will only sign another singer when the P-Square brothers stop singing. Giving reasons for his stand, Jude said, "everyone that comes under this umbrella will start comparing. "Let me give you an example, one of the issues we face is that, when you bring in an upcoming artiste who has not being invited to even play just one show and you have spent like N15million on that artiste without even signing like you said and the person wakes up to say he wants to have the car P-Square is driving, the house P Square is living in, then you'll wonder like wait a minute, even if I have all these things and I give him, am I motivating him? Am giving him things that'll make him hustle hard? If he has everything he wants will he still struggle?" Why Does Peter of P'Square Keep Impregnating Lola Omotayo? Living Dead: Majek Fashek Runs Mad?